Family owned and operated in the Boca Raton and Palm Beach area since 1985. Over 30 years of professional transportation service to all major corporations as well as small businesses and personal accounts. Whether you need to be dropped off down the road or accross the state. Perfect for a night out on the town, weddings, or any special occasion. Transportation to any event, meeting, or destination you may need. We offer airport transportation services to all local airports. 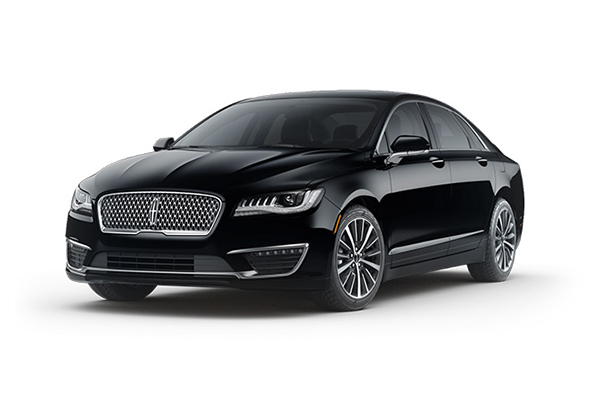 Our full fleet of luxury vehicles provide you with an incredible ride perfectly suited to your needs. Avanti Limousine has a full fleet of vehicles to take you to any event. 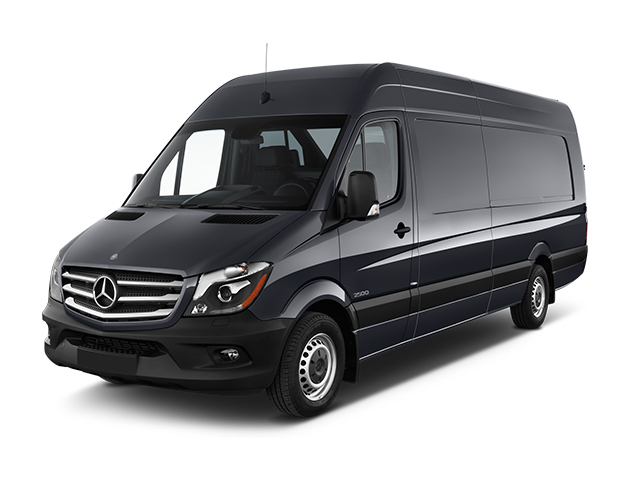 Our Sprinter limousine keeps the party alive while our luxury cars portray only the top in class and performance. With our best-in-class limo service, you are sure to have an incredible experience you'll never forget. 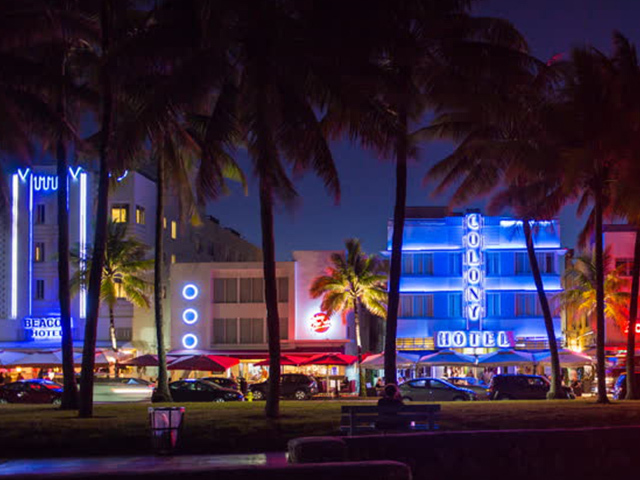 Whether a girl's night out or a guy's hangout - better to have your own private limo and ride in style between bars, clubs and anywhere else you want to go in South Florida. Our stretch Limousines are a safe and comfortable way to enjoy Florida’s famous nightlife. Customer service is our number one priority. Our drivers are always prompt and courteous. They will arrive at your home or office neatly attired, driving top model vehicles. Our office staff is polite and friendly. They are always ready to help confirm your reservations or any account inquiries. We are a premium limousine transportation service company and we offer quality service at a competitive price. "Great service and drivers helpful and always ready to serve." "Excellent...from booking to actual pick-up and drop-off. The drivers were professional, kind, and most important punctual." "I've used this limousine company multiple times. They have never let us down!! Two thumbs up"
"Fantastic! Thanks you so much guys! Perfect Service"
"Perfect for all your transportation needs! They will handle everything professionally and make sure clients always end there rides with satisfaction." "Great Service, Excellent Drivers, Very Helpful. HIGHLY RECOMMENDED"
"excellent services, professional drivers, highly recommended!" "They have an awesome new limo which 14 comfortably! We took this down to Miami for a night and it was the highlight!" "Exelents services! They called us a few minutes before arrival to let us know they were almost there." Find out early about all upcoming promotions and our latest tips.